If you missed the 45 day period of our Kickstarter (we EXCEEDED our milestone!! ), you might feel despair that MirroCool is out of reach. Whether you were cash strapped during this period or simply weren’t reading all the press that talked about the coolest new smart mirror to hit the market, we’ve come up with a solution to get MirroCool into your hands QUICKLY. 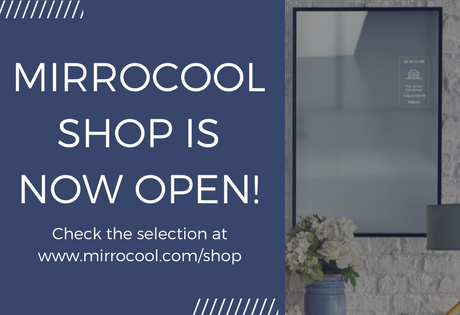 Wait for it.. We’ve officially opened the MirroCool Shop! 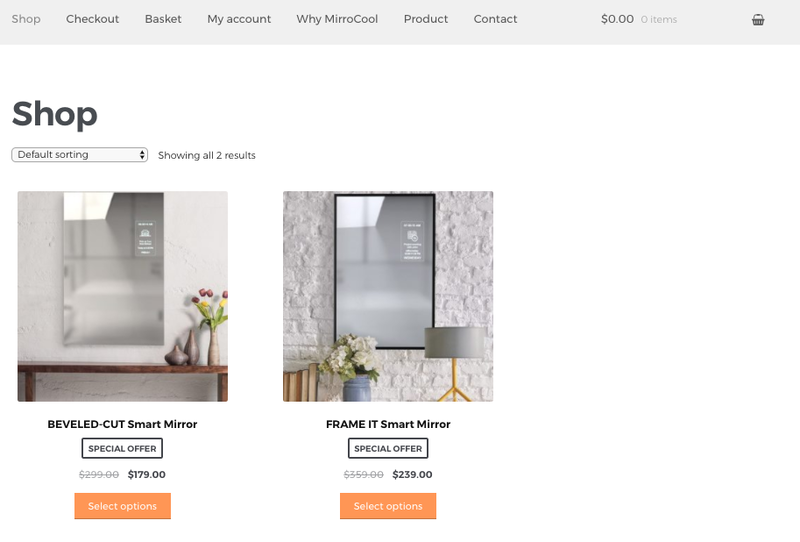 MirroCool has sneakily stuck our shop behind the pre-order now button on our homepage because when you purchase MirroCool right now, you would still be pre-ordering our mirror and obtaining it as if you purchased from Kickstarter - with a few differences. First, if you purchased MirroCool on Kickstarter, you will have received 5GB of storage whereas our shop will only offer you 1GB. While you will still be among the group of first backers who receive our awesome product, you will receive the shipment approximately 1-2 months after our Kickstarter supporters. Are you ready to invite innovation into your life? From snapping that hands-free selfie, ensuring your home remains intruder free or simplifying your life through updates and alerts, don’t miss out on this exclusive special offer! The reduced shop pricing is only a two-week post Kickstarter incentive - so get it while it is hot.